Carl Schurz was born in Germany, but settled in the United States. He was the first German-American to become a member of the U.S. Senate. Margarethe Schurz, his wife, opened the first German-language kindergarten in the USA. This day marked the death of Carl Schurz, the first German-American to become a member of the U.S. Senate. He was born in the German town of Liblar not far from Cologne. It is a predominantly Catholic area in Germany, and Carl Schurz was a Catholic since his childhood. He studied at the Jesuit Gymnasium of Cologne (the city is known as one of the most important Catholic centers in Germany). After Carl graduated from the gymnasium, he enrolled at the University of Bonn. 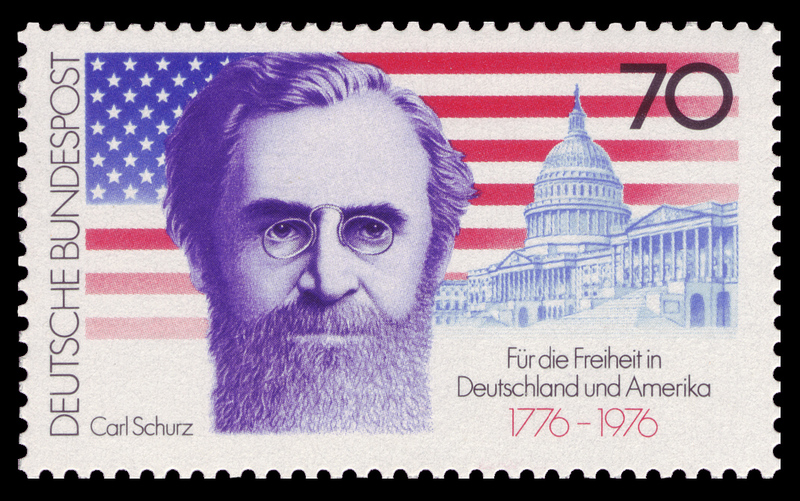 At the age of 19, Schurz became the leader of the revolutionary movement against the Prussian government in 1848. After the revolution, Schurz fled the country. 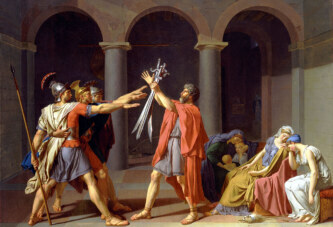 First, he went to Switzerland, then to France and England, and finally settled in the United States. At the time, he was about 23 years old. In the USA, Carl Schurz engaged in politics within the Republican Party. President Abraham Lincoln appointed him the United States Ambassador to Spain in 1861. Meanwhile, the American Civil War broke out. Schurz returned from Spain to America, and Lincoln gave him the rank of the Union Army General. He participated in the battles with the so-called German regiments, which fought against the Confederates. After the war, Schurz was elected the U.S. Senator, and became the first German-American member of the U.S. Senate. In 1877, President Hayes appointed him the United States Secretary of Interior, the head of the U.S. Department of the Interior, responsible for the management and conservation of most federal land and natural resources. The U.S. Department of the Interior should not be confused with the Ministries of the Interior (as used in many other countries), responsible for policing, emergency management, national security, etc. It is interesting to note that Margarethe Schurz, his wife, opened the first German-language kindergarten in the USA. Preschools are still called kindergartens in the United States. Margarethe’s sister opened the first kindergarten in England. Carl Schurz died at the age of 77 in New York, 30 years after the death of his wife (who died due to complications in childbirth).